With so many activities to choose from, where do you begin? You can take advantage of the Macal River right at the base of the lodge and go canoeing and tubing. 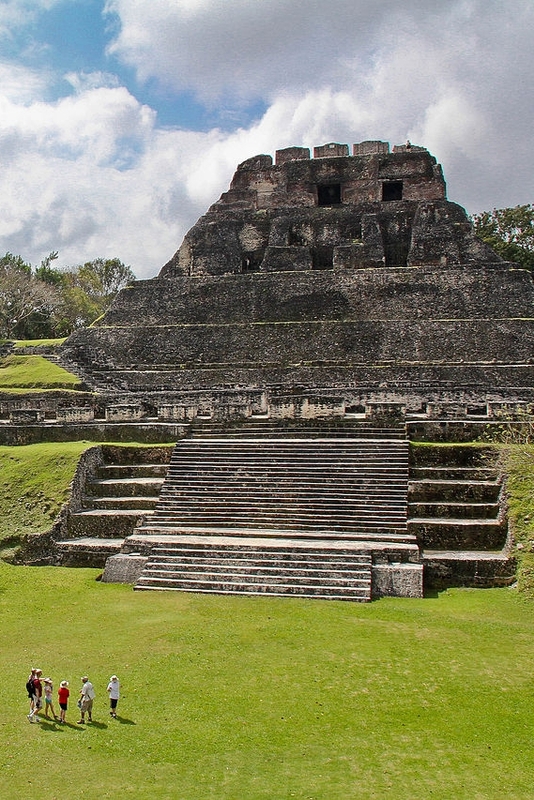 You can visit some of the best ancient Maya sites in the world or explore spectacular caves while making your way through the Maya Underworld. You can set off on a birding excursion or travel on horseback across the Cayo countryside. And that's just the start.